If you are offering credit to your customers you need to make sure that you have an efficient risk management strategy. Let us tell you how we can help your business! Call Debt Recoveries Australia now on 1300 799 511. 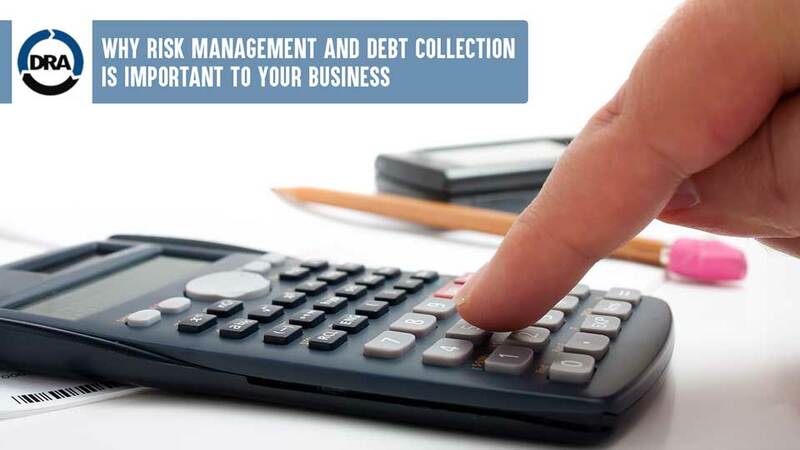 Reduce your Accounts Receivables and Bad Debt now. Download our Free Credit Control Pack and take the first step in managing your accounts receivables and improving your credit control. Download here.